To keep eyes looking fresh and beautiful or to achieve naturally beautiful eyes, make sure that you aren’t sporting any unwanted puffiness or bags under your eyes. The first step to ridding of those awful flaws is to check to see if it’s because of genetics, lack of sleep, an illness or if you are just retaining water. For water retention: Morning and night, apply either cold tea-bags, cucumbers or a cold compress to help reduce swelling and get circulation moving better. You can also just apply icy-cold water to them when you wake up and right before you go to bed at night. For lack of sleep: Get some sleep! The more you sleep, the better your skin and the better your skin, the better your eyes will look. 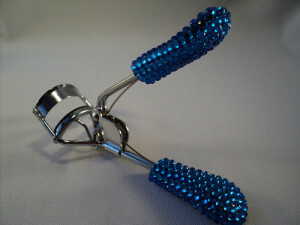 If you don’t already own an eyelash curler, get one! Just using an eyelash curler can really make a difference when it comes to the beauty of your eyes. The better your eyelashes, the prettier your eyes- it’s that simple! Eyebrows play a major role in the prettiness of not only your eyes, but your entire face. Plucking, threading or waxing your eyebrows will really help to accentuate your eyes and face. This can help you achieve the best look for your eyes in no time. Using an eye-cream can really brighten your eyes. 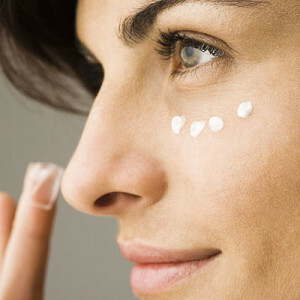 Eye-creams can tighten and brighten the skin around your eyes. Using one until the desired look is achieved can make your eyes look prettier without makeup. Eye-drops can be a life-saver when it comes to bettering the look of your eyes. Especially if you have allergies! Even if you don’t have allergies, you’d be surprised at how refreshed your eyes will look after applying a steady amount of eye-drops to them. Not only will it give you a rejuvenated look, but a rejuvenated feel, as well. 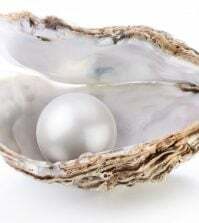 Thank you for your positive post and insights into what you like to read! We always appreciate when our readers share their ideas! Have a great day!